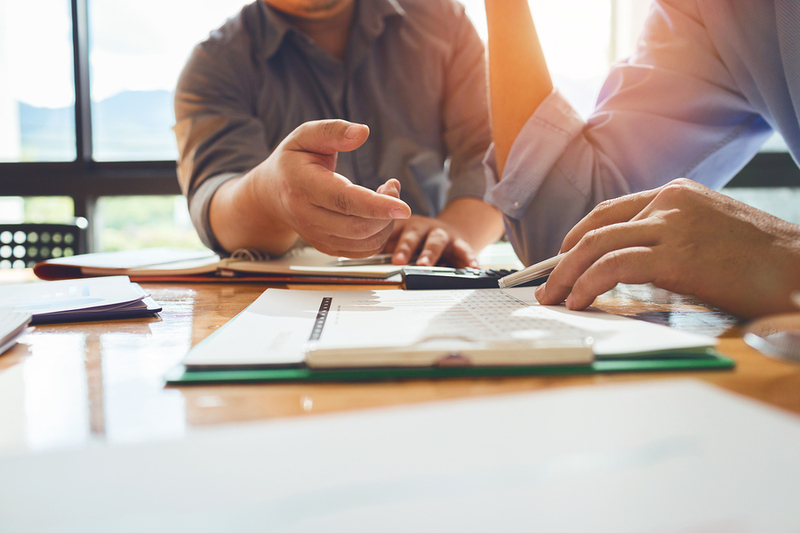 If you are looking to invest in commercial real estate, then some of the biggest questions you will likely have are probably going to do with financing. The first thing that any commercial real estate developer will tell you is that when you invest in these types of properties, it is much different than investing in residential real estate. When you are looking to buy commercial real estate, you simply can’t go to the bank and get a traditional mortgage like you would for a home. This is why so many people turn to commercial hard money loans instead. These Loans Are Flexible. Commercial hard money loans don’t need to go under the underwriting process of traditional loans. They assess every borrower individually. This means there is much more flexibility with the loan when compared to traditional loan products. The Approval Process is Fast. One of the biggest drawbacks of traditional loans is how long they take to get approved. With hard money loans, you can get approval fast as the lender is only really looking at the value of your property. This means your lender doesn’t have to look at credit scores, bank statements or income reports, they just have to make sure that the investment property meets the right Loan-To-Value ratio. There are no cash out limits. This is something that can help mitigate the risks involved with other loans, as you don’t have to worry about the commercial deal slipping out from under you if you were unable to get financing in time. People who don’t qualify for bank loans can get financing. Since the process is so streamlined and essentially operates under common sense guidelines, there are many people who don’t qualify for bank loans and are ultimately approved for commercial hard money loans. This means if a traditional financing institution has shut you down in the past, you may still be able to get the financing you need. If you are entering into the world of commercial real estate investing for the first time, make sure to give hard money loans a chance. They may just be the key to making your deal a reality and for you to find the financial backing you need for your investment.